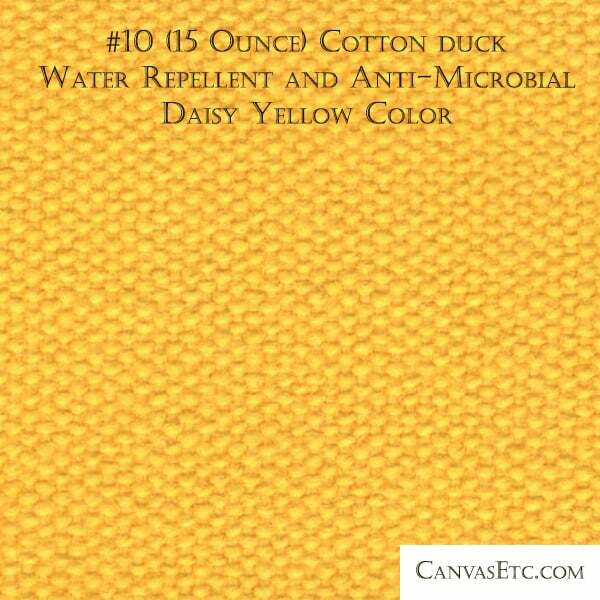 #10 Cotton Duck Water Repellent & Anti Microbial 59" W | Canvas ETC. Our dyed #10 (15 ounce) cotton duck fabric is the ideal fabric material for director chairs, tote bags, sleeves, messenger bags, and many other end-uses. Woven with high twist yarns and clean cotton, this material is water repellent and anti-microbial/ anti-bacterial. Our expansive collection of many vibrant colors of #10 (15 ounce) cotton duck fabric is sure to meet your exact needs and tastes. 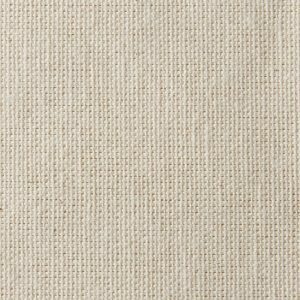 Dyed in the USA, these unbleached fabrics are produced with high twist yarns on clean cotton. They are water repellent, anti-microbial/ anti-bacterial and mildew repellent. 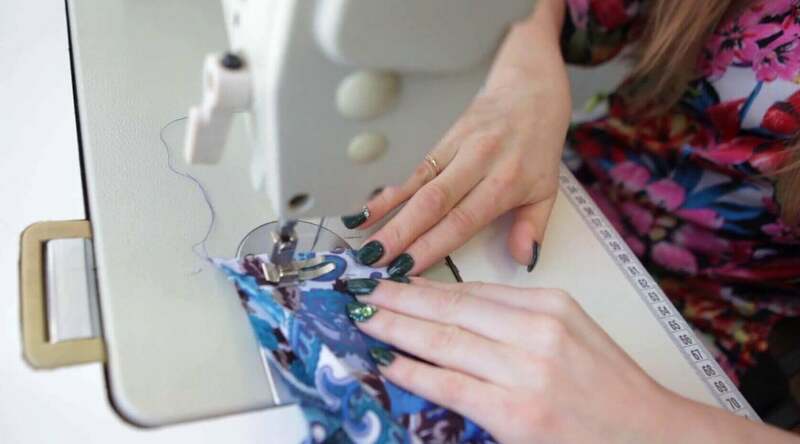 They are strong and durable and have a nice heaviness to them, though they are still easy for upholsterers and seamstresses to work with as they pass along the sewing machine. 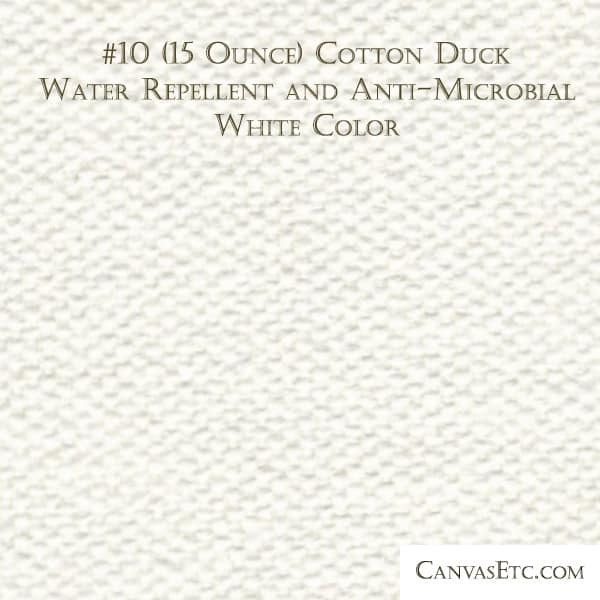 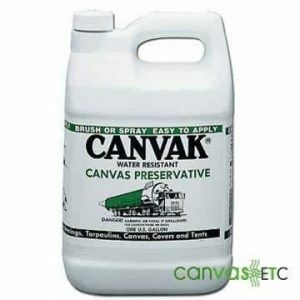 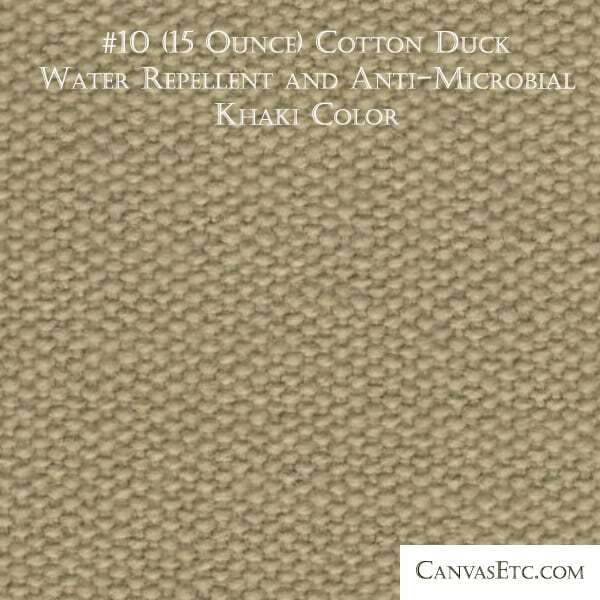 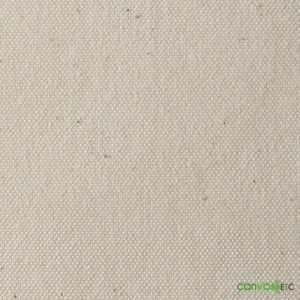 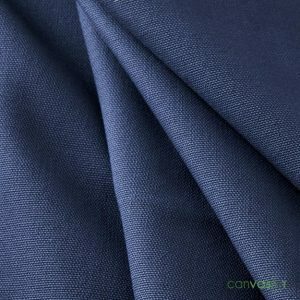 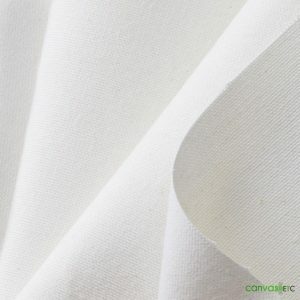 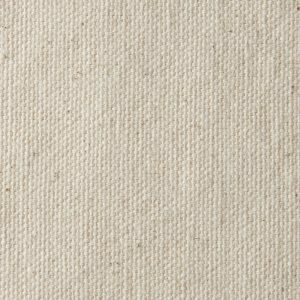 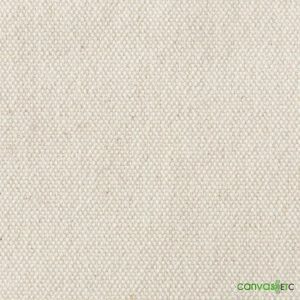 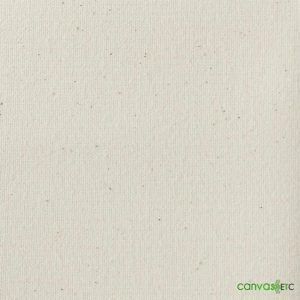 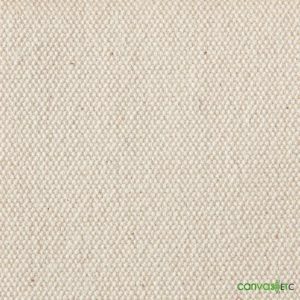 At Canvas Etc., we have the largest selection of highest quality #10 cotton duck and other weights and widths of cotton duck canvas fabric around. Please contact us at [email protected] or by phone at 404-514-7166 if you require assistance in selecting the right numbered duck for your project. 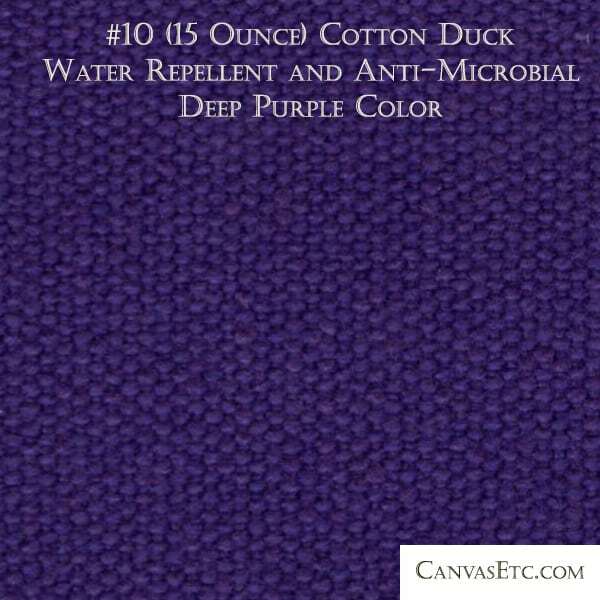 Note: Colors can vary from one dye lot to another. 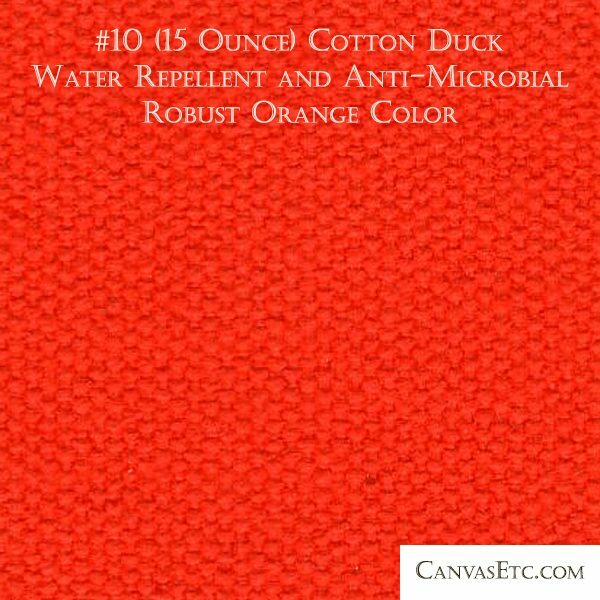 Bright and dark colors may bleed more, and is not recommended to mix them with white and/or light colors. 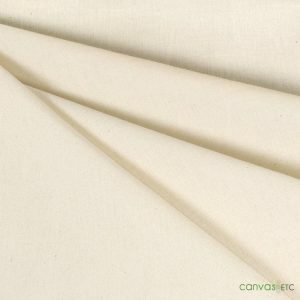 No guarantee on light-fastness, rub fastness, or print-ability of the fabric. 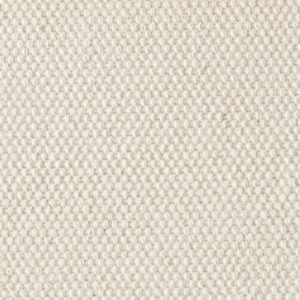 Yarns: 7/2 O.E. 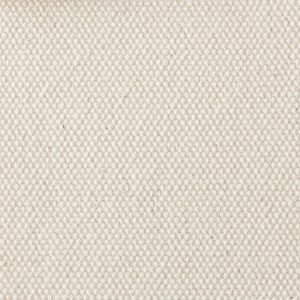 x 7/2 O.E.